James Whelan Butchers: Name this Beauty! This beautiful specimen of Irish Wagyu calf was born on our farm in Garrentemple in late May and has already become as somewhat of a celebrity in the bovine world. This Wagyu calf recently featured in an article written by Claire Murphy of the Evening Herald in which she outlines our innovations in Wagyu breeding. 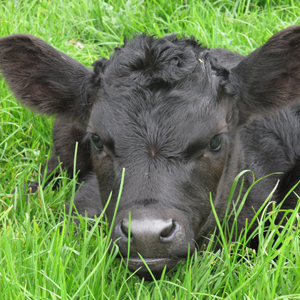 He has become the face of our first Wagyu herd and we are asking you to name him! 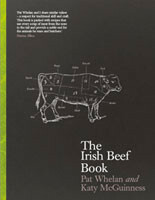 The winning entry will receive two tickets to the Totally Tipperary Food Festival taking place in the majestic grounds of Cloughjordan House on 25th June and a copy of Pat Whelan’s book, “An Irish Butcher Shop”. Odhran cause it means “dark haired” in Irish. He’s so cute! I reckon the calf should be called Cynthia. Not sure why, it just looks like a Cynthia to me?? I think the calf should be called Bainne! Barack! Big, black and has a positive affect on the nation.